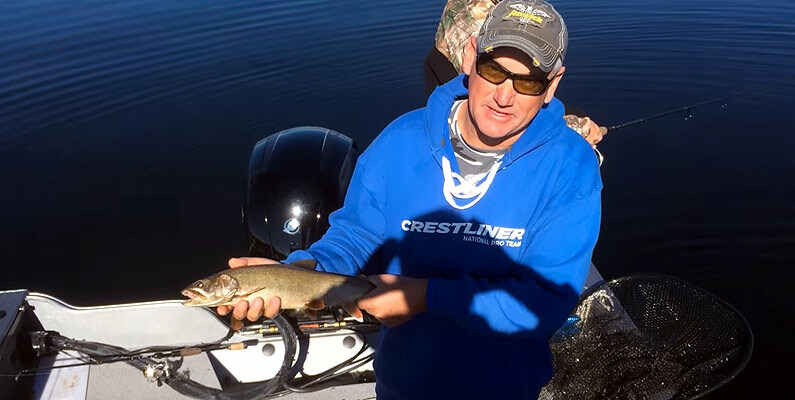 This late September report from Lake Granby has Bernie Keefe on a small lake trout bite as Colorado transitions to winter. He has been fishing this lake for years. He can put you on small schoolies for the family or monster lakers for the thrillseekers. He'll supply the Eagle Claw ice fishing rods and the tube jigs and that's all you will need.